UFC light heavyweight fighters Anthony “Rumble” Johnson and Ryan “Darth” Vader will headline the UFC on FOX 18 event that’s set for January 30 at the Prudential Center in Newark, New Jersey. The news was announced on the UFC Tonight show that airs on FOX Sports 1. The winner of this fight will likely fight for the title in their next bout. 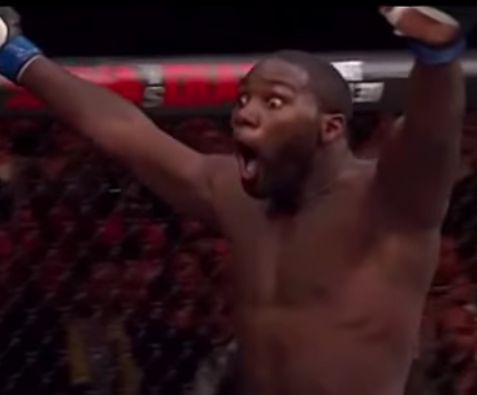 Johnson (20-5) is coming off a second round TKO win over Jimi Manuwa in his last outing at UFC 191 in September. Johnson lost to Daniel Cormier for the vacant UFC light heavyweight title in his previous fight at UFC 187. Bader (20-4) has rattled off five consecutive wins since losing to Glover Teixeira in 2013. He is coming off a unanimous decision win over former champion Rashad Evans at UFC 192 last month. Stay tuned to ProMMAnow.com for more UFC on FOX 18 news and coverage.